Edeson InfoTech in partnership with VAC consulting is organising a one on one training session on Website Design at Yaba Lagos. 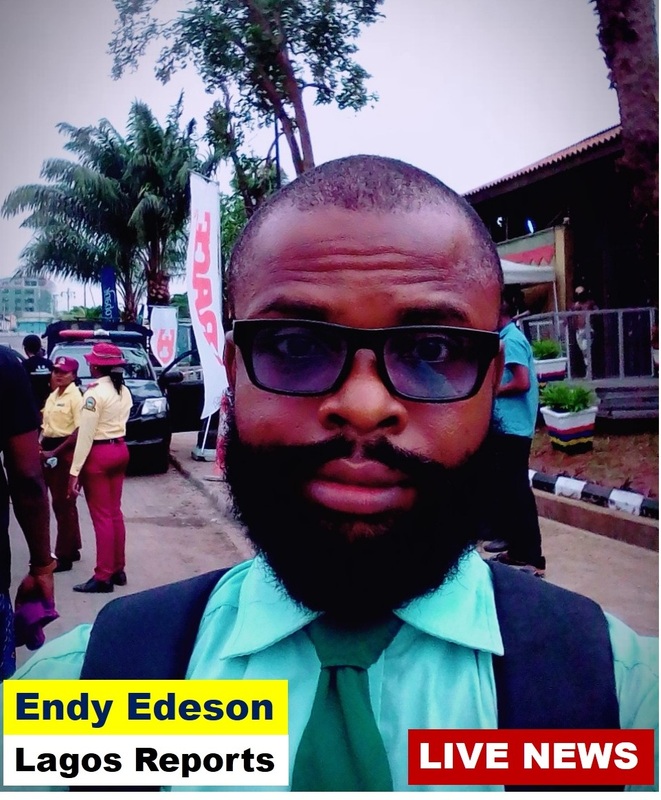 Endy Edeson is the tutor for the training. Apply now to learn how to design websites and how to make money through website design. No previous web technology skill set is required for this training but you are expected to have good computer usage skill. It is not compulsory that you should have a laptop to apply but having a laptop is recommended . This training shows you how you can build a WordPress website to gain more customers, strengthen your brand and become your own boss. Learn how to build professional websites for companies, schools, churches, Oil and gas, real estate, government agencies, NGOs and other multi-national organizations. 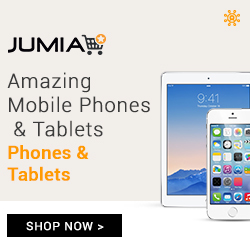 Our Wordpress Web Design Training in Lagos covers the following. 1. 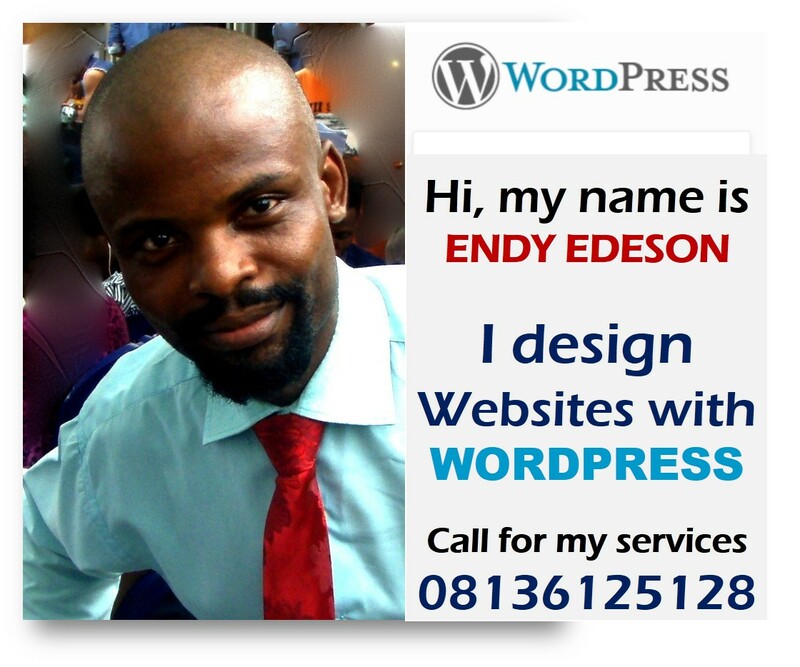 Introduction to WordPress and the different Platforms for Designing Websites. 2. Custom Domain Name Registration and Web Hosting. 5. Introduction to Search Engine Optimization (SEO). 6. Introduction to the Creation of Forums, ecommerce and Social Networking Sites. 7. Free Video tutorials; step by step tutorials that are easy to learn and understand. 8. How to get further Web Development tutorial materials on the internet for Free. 9. How to find website design clients: what works and what doesn’t. You will receive website design software/tools. Hello sir... How much is it gonna cost me to register ?